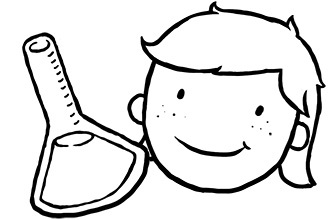 Science is all around us, but sometimes people forget that learning it can be fun. At Wondergy, we bring back the excitement that accompanies curiosity. We do this with our services and events that mix education with entertainment in just the right amount. We use a simple formula: make it fun, keep people interested. But we use fun for more than smiles (though we love those, too). 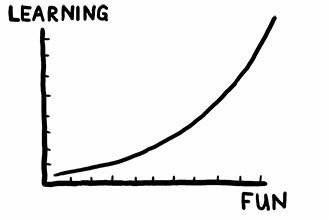 It’s been shown that maintaining interest is a key factor in learning. So whether we’re explaining molecules to students or developing a project for your business, we always make it exciting. We’re a team of scientists. 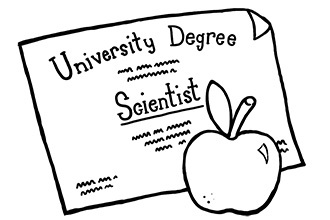 Everyone at Wondergy has a Bachelor’s degree from an accredited university in a scientific field. Even more, we’re devoted educators who love to teach and have fun doing it.